Balancing act by a very cute dog. This pit bull has more composure than I ever will in my entire life. 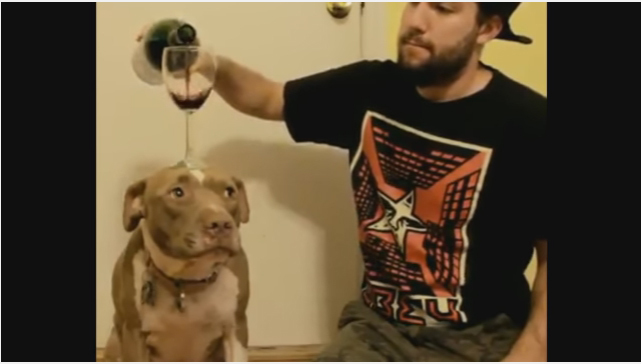 In this video watch a pit bull balancing a wine glass(please note, its filled with wine) on his head. He’s so focused while doing it. You will be surprised to watch him do it. 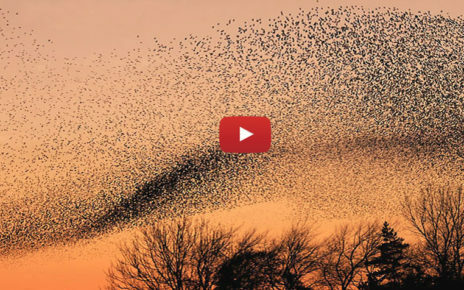 Its a must watch for dog lovers out there. Do like and share the video. 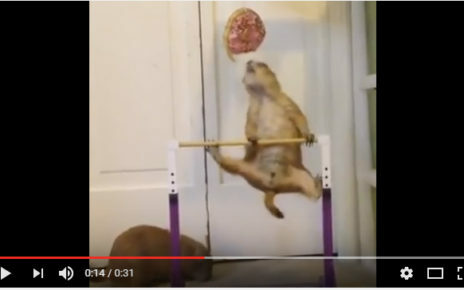 Does your pet do any such sort of tricks and acts??? Let us know your thoughts on the video in the comment section.